Stockholm, 11th April, 2017 – Swedish slots specialist Quickspin, a Playtech Group company, is giving players the chance to let their gaming blossom with the release of Sakura Fortune. The 4×5 reel, 40-line slot follows the journey of a beautiful heroine through an enchanted world of cherry trees and golden dragons, as she battles evil emperors en route to riches. 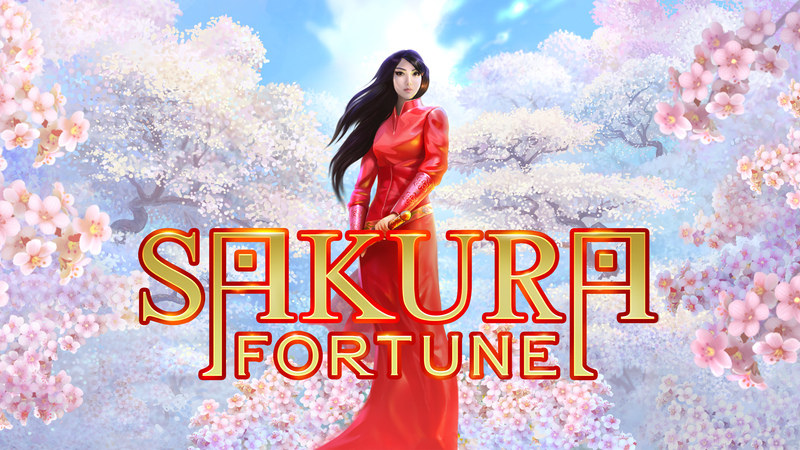 Sakura Fortune is the first slot to feature Quickspin’s innovative new Achievements Engine, which has been designed to offer players a more entertaining and rewarding experience. The engine makes use of six unique game events that take place in all the supplier’s slots, rewarding players with Quickspin tokens when free spins or other features are triggered. 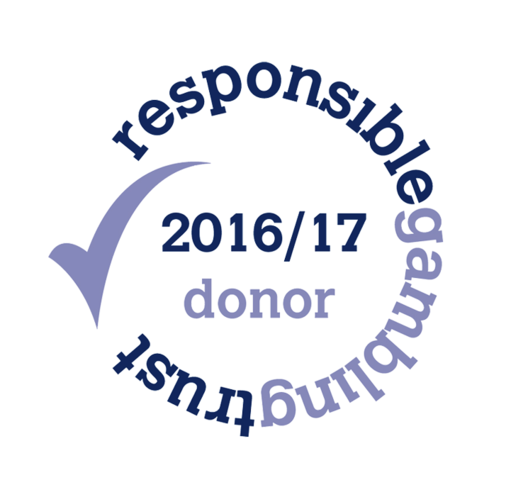 Achievements are set over four levels and pay out at each level, with players able to cash in their tokens to trigger one of the game’s bonus feature, such as free spins or side games. Players can track their progress, as well as claim and collect their reward on a designated page within Sakura Fortune, which is designed to work seamlessly on mobile and desktop. Quickspin CEO Daniel Lindberg, said: “With a beautiful heroine, golden dragons and beautiful blossom, Sakura Fortune is a fairy tale brought to life via immersive game play. “Sakura Fortune is sure to appeal to players across a broad range of important jurisdictions, all of whom will be keen to take part in our heroine’s journey as she hunts her fortune. The new HTML5 slot follows the hugely successful Leprechaun Hills and other blockbuster games Hot Sync, Phoenix Sun, and Dragon Shrine.